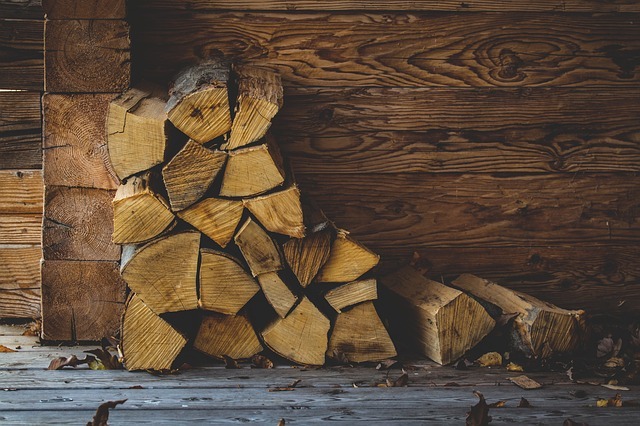 More and more homeowners are turning to the rustic charm and beauty of the traditional log cabin, and before you have visions of lumberjacks and chain saws invading your garden, you’ll be pleased to know there are companies that supply a wide range of log cabins in kit form. This takes the hard work out of the project, and because the units are created in the factory, top quality is assured. Once you have made the decision to add a log cabin to your property, then comes the difficult task of selecting a suitable design, and with that in mind, here are some important points to influence your decision. Practicality – One must first think about what the cabin will be used for, as this will have a direct bearing on the style. If you happen to live in the UK, there is a wide selection of wooden garden log cabins from 1st Choice Leisure Buildings, a market leader is the supply and installation of quality units, and all at affordable prices. You might want the cabin to be guest accommodation, in which case, a nice porch area would be most welcome. If, on the other hand, the cabin will be used as a workshop, then you want something that is spacious and can accommodate all your tools. Modular Solutions – The ideal supplier would fabricate the log cabins so that they are easily assembled on site, and if you are handy with a hammer and screwdriver, self-installation will save you some money, although many online suppliers will offer a free assembly service. The only thing you will have to do is prepare the concrete base on which the cabin will sit, and this should be at least 6 inches wider and longer than the cabin itself. Size and Shape – For many homeowners, the size and shape of the cabin will be determined by the amount of available space, and with L-shaped, square and rectangular units, you can usually find a design that fits perfectly. If you do have a lot of space, and budget is not an issue, it is always best to choose something a little too big, rather than the other way round. If you would like to see some stunning examples of log cabin designs, there are some quality images online that might give you some inspiration. Lighting – There should be adequate natural lighting, which can be achieved with windows and skylights, and with double glazed units, you have a degree of insulation, making it ideal for those cold winter months. One should also take the sun into account, as it might not be the best idea to have the entrance on an elevation that receives strong direct sunlight. Matching Style – It makes sense to opt for a design that matches the property, and with a choice of timbers, and roofing materials, it is possible to have a combination that actually complements your home, rather than looking out of place. Roofing should match the existing style, and you can even source identical roofing tiles, which will definitely enhance the overall appearance of the property. 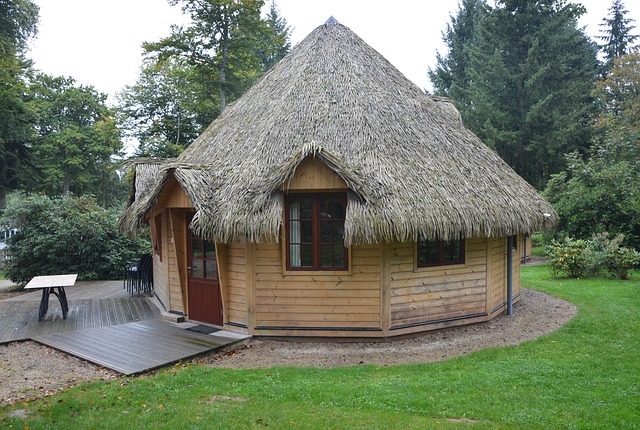 If you would like to know more about modern log cabins and the different styles, an online search will land you on the website of an established supplier, and once there, you can spend some time viewing the many different designs.